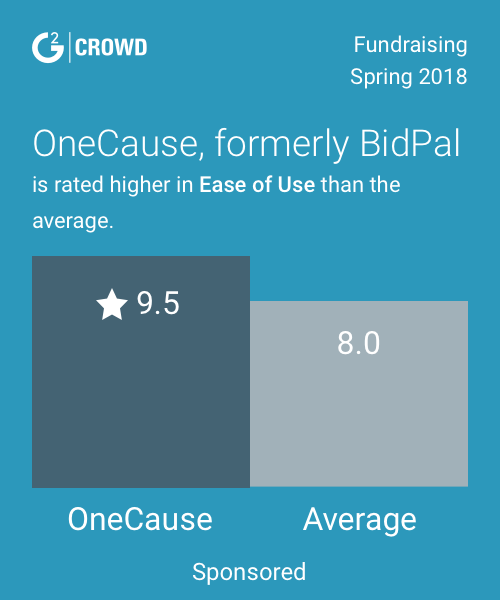 Work for Accelevents Mobile Auctions? What is Accelevents Mobile Auctions? 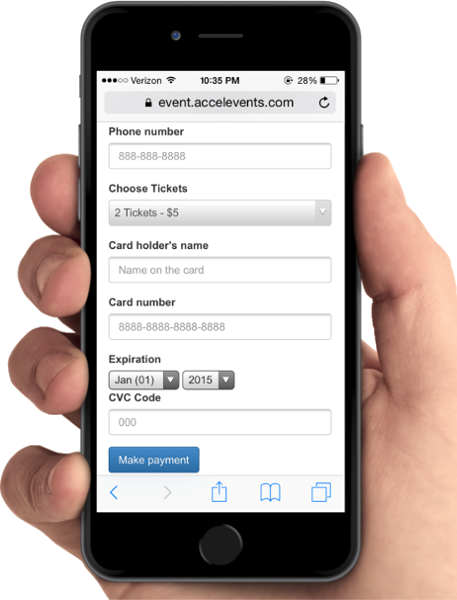 Accelevents is a mobile fundraising and event ticketing platform. 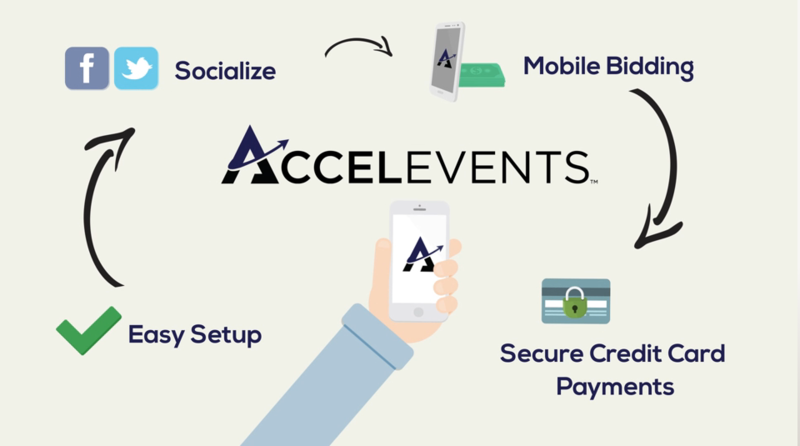 From selling ticketing your event to raising more money by using our engaging mobile fundraising tools, Accelevents is your one-stop shop for all things fundraising and event management. Our end-to-end event ticketing tool allows you to create and sell custom tickets online in minutes. From a fundraising perspective, our mobile silent auctions and raffles are enabled for both text message and online donation / bidding capabilities, people can bid from anywhere at anytime. Learning about Accelevents Mobile Auctions? Hi there! Are you looking to implement a solution like Accelevents?